So, ambition to join $1 trillion companies league is not out of the league for Google, and the massive fine by EU has not tarnished that aim. Google already had more than $800 billion valuation and now the search engine is joining the bandwagon of companies that are on their way to becoming $1 trillion company. Alphabet, Google’s parent company has outperformed in the second quarter and has brought $32.66 billion. Comparing it to the same quarter last year, it is definitely an increase at a faster rate. Last year in the second quarter, Apple generated 21 percent more revenue as compared to the company’s revenue in 2016. Alphabet shares rose to 5 percent and stood at par with Amazon, still lesser than Apple. Sometime back, Apple hit a $900 billion market cap and experts speculated that Apple will hit $1 trillion. Another revenue stream of Google comprises of its cloud efforts that jumped to 4.43 billion. When we compare the growth patterns we see that Google’s advertising revenue increased to 24 percent whereas other revenue of Google grew over 37 percent year-over-year. 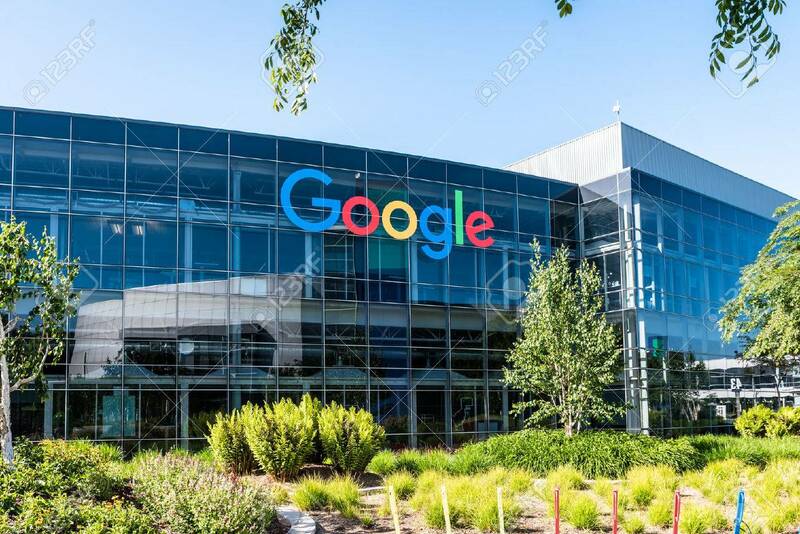 Google is getting more revenue generated via advertising but Google is attempting to convince the investors that Google is a services-based company rather than an advertising company. As Google continues to capture developers with its intense learning framework TensorFlow and lock them into its ecosystem with hardware such as TPU focused toward deep learning, it will keep witnessing a lot of momentum as deep learning tools make their way to the entire technology industry.